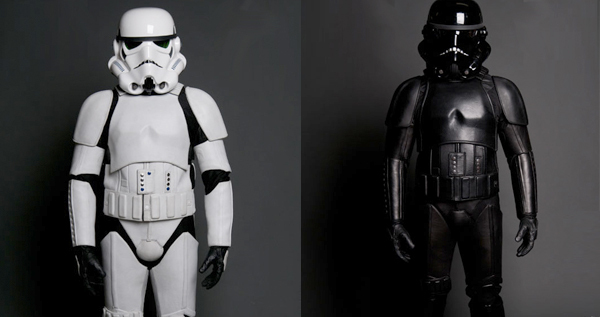 Officially licensed Stormtrooper motorcycle suit created by UD Replicas with incredible attention to detail! WOW! They also make leather Batman, X-Men, Tron, Daredevil, Captain America suits all with CE approved armour, this is some fantastic kit you can actually ride in.